For all your custom building or renovation projects. As a homeowner your primary concerns are quality, speed and cleanliness. We take pride in ensuring that our projects are completed in a timely manner and we always clean up after ourselves so you can enjoy your new space worry free. We are a team dedicated to give you the best service for your project. You need to focus on your business and we understand that. We work around your schedule while creating your perfect office environment. If you’re looking for a total build out, renovation, or some basic repairs around the office we have you covered. At Alesch Contracting, we know that no two projects are the same. This is why we don’t believe that one price fits all. Our goal is to provide an accurate, realistic and reasonable estimate so that you know what to expect. We want to provide you with the best experience as our client as well as offer you the best service. You can count on Alesch Contracting to produce amazing results for you at a reasonable price. 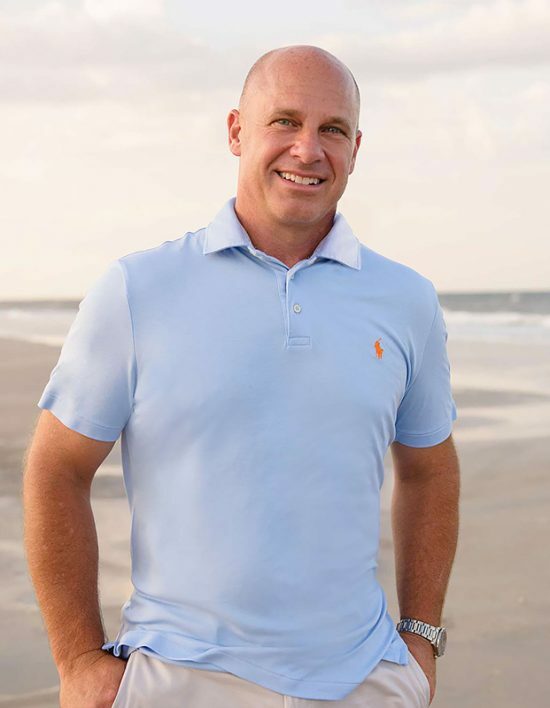 Ted has been in the building industry since 1987 and has also studied architectural design and drafting. His passion is seen in the details striving to bring out the best in each design and project accomplishment. With all of this experience, our team’s goal is to produce the best results for your project and give you a great experience during the process. We believe it’s all in the details. 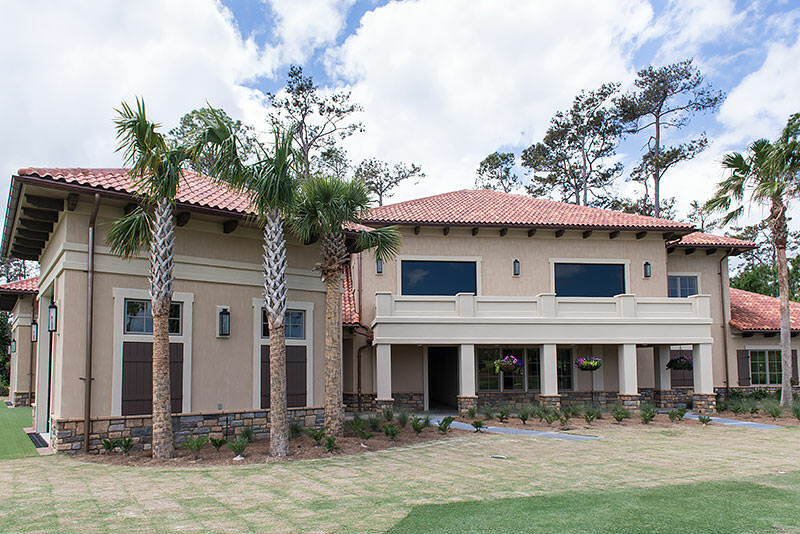 See one of our latest custom home projects in Ponte Vedra. As well as all the details that we build into our home designs. Commercial construction made with an objective and creative space management complete this project. Commercial spaces that blend with the spaces around them with great design and function. View another one of our custom homes built in Ponte Vedra, FL. The details are one of our top values in building custom projects. Home renovations for your home featuring great space planning and modern additions. Commercial buildings that provide the space and function you need for your business. Nobody will ever really know what we went through together in getting our bathroom remodeling work completed. The job could only have been accomplished by someone with your professionalism, skill and, yes indeed, your caring and kindness. In our unavoidable absence, you managed the work, coordinated all the subcontractors and attend to our anxieties as well as (probably better than!) if we were around. You handled the big details (materials, plumbing, electrical, tile work, etc., etc.) right down to the smallest (bumpers for every cabinet door, thorough cleanup during and after) with the greatest efficiency and little direction beyond our original handshake and a couple of phone calls. You are truly a professional and more so, a special guy and I wish there were more like you in the world. We just hope anyone with remodeling needs is as lucky as we were to find you. Thank you. We couldn’t be more pleased with the work Alesch Contracting has done for us at Ten Salon! We were able to conduct day to day business with minimal disruption, which is crucial for us. Thank you for your professional approach to remodeling! We highly recommend Alesch Contracting for any of your building and design needs. The Kitchen, the most important room in the house, was the hardest to select!! With Ted’s guidance, my wife and I were able to find the most perfect cabinets for our new home that were both beautiful and still fit our budget. No matter if you are remodeling a kitchen or building a new home, I would recommend that you go see Ted!!! I have asked Ted’s help on multiple occasions, he has always come through even if the result was to recommend someone else. His approach to business is genuine and client focused. He truly wants the people that engage him to be happy with the end product. He is honest, respected and consistent. Recommend highly. Ted did a fantastic job with the redesign of our kitchen. The cabinets and layout even better than expected and I would definitely recommend or hire again. Ted provides exceptional service and a quality product. He is creative and inciteful, with a deep grasp of his product set. You will be well served by having him on your design team. Please send us a message and we will respond to your inquiry within 48 hours.